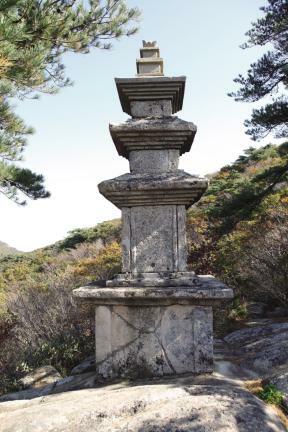 대흥사는 고려 이전에 지어진 사찰로서, 임진왜란 이후 서산대사의 의발이 전수되면서 17~18세기 서산종의 종찰로 선·교 양종의 대도량역할을 한 사찰이며, 경내에는 국보 제308호 ‘해남 대흥사 북미륵암 마애여래좌상’을 비롯하여 국가지정문화재 12점과 시도지정문화재 9점, 그리고 13대종사와 13대강사 등의 부도와 비석들이 소재한 역사적·학술적으로 중요한 유적지이다. 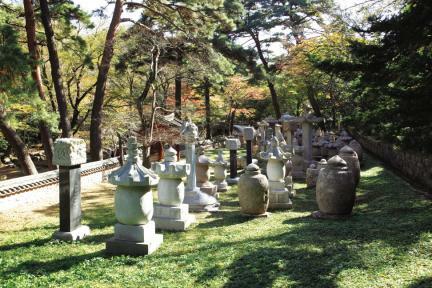 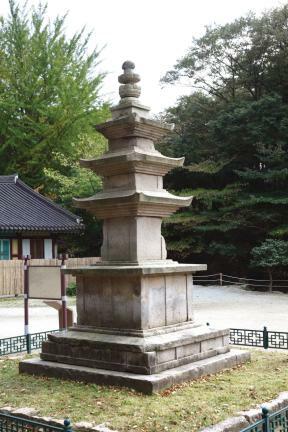 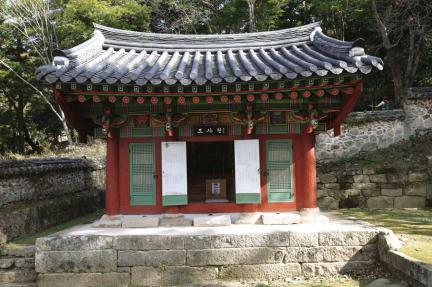 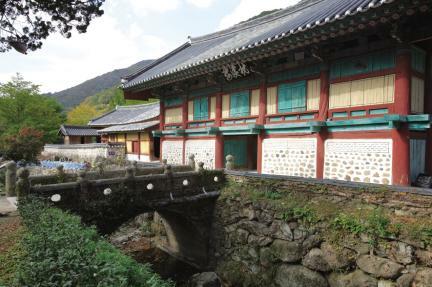 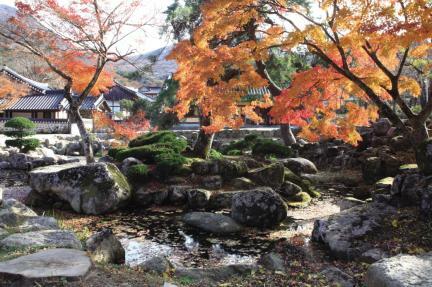 Founded prior to the Goryeo Period, Daeheungsa Temple came to keep the robe and wooden rice bowl once used by Master Seosan, who played a significant part in Korean history when he led Buddhist troops to repel Japanese invaders in the late 16th century. 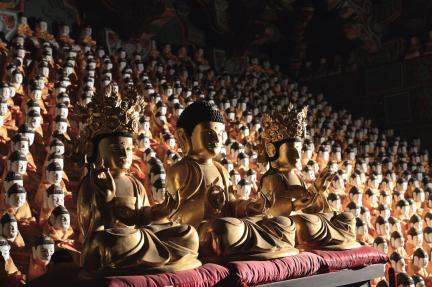 Thereafter, the temple became the temple of choice for both meditation and the spread of Buddha’s teachings during the 17th and 18th centuries. 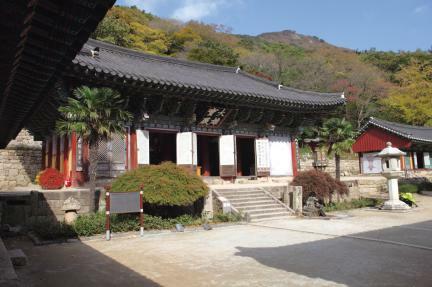 The temple holds many important cultural heritage items, including the Rock-carved Seated Buddha at Bungmireugam Hermitage (National Treasure No. 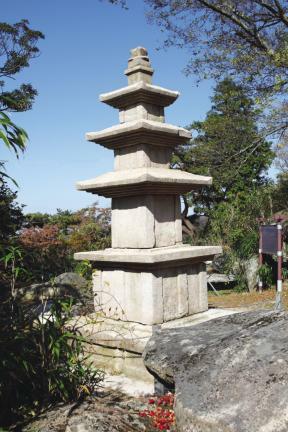 308) and a pagoda containing the sariras of many revered priests.